Routledge publishes a comprehensive portfolio of books and other resources on Cognitive Psychology, Developmental Psychology, Neuropsychology, Social Psychology, Research Methods, Statistics, Testing and Measurement, Work and Organizational Psychology, and more topics in Psychology. There are a number of ways to browse Routledge Psychology products - you can search out books for professionals, teachers, researchers or students; peruse our range of book series; access our most recent catalogs and collections; keep up with the latest news and offers; and more. If you have any questions, please do reach out. You can find contact information under Info / Help above. 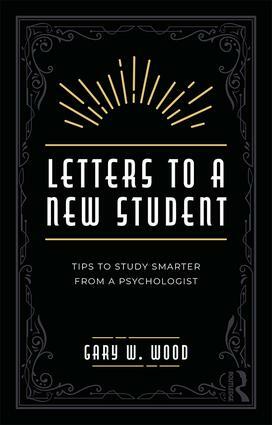 Dr Gary Wood, author of Letters to a New Student, shares 5 helpful study tips. 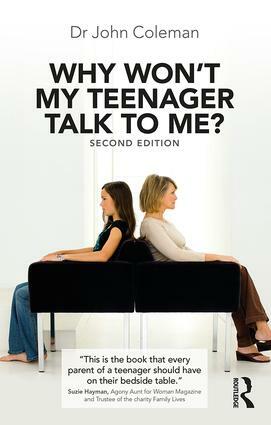 Dr John Coleman, author of Why Won't My Teenager Talk to Me? 2nd Edition, explains some of the cognitive changes that happen during adolescence. 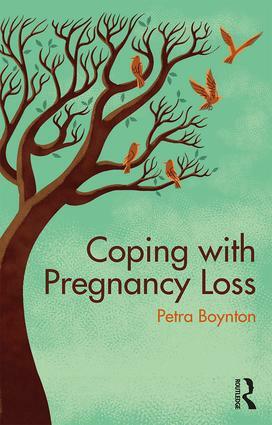 Coping with Pregnancy Loss is a new self-help book for those experiencing any kind of baby loss. It provides practical advice and self-care strategies to help individuals, partners, and healthcare professionals. On this page you'll find all the latest news, updates and resources. 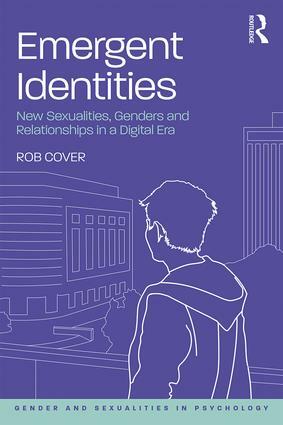 We are delighted to share with you this exclusive interview with Elizabeth Peel and Elizabeth Stokoe, series editors of Gender and Sexualities in Psychology. 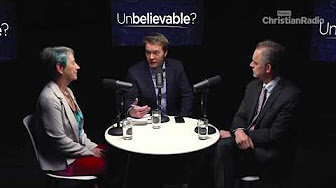 Jordan Peterson vs Susan Blackmore - Do we need God to make sense of life? Two Routledge authors recently debated the psychology of religious belief on The Big Conversation. Discover their books below and save 20% with discount code AT509! 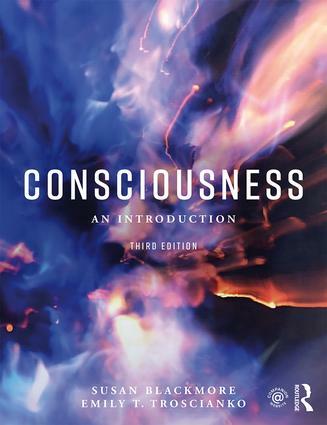 We are delighted to share with you this exclusive interview with Susan Blackmore, Emily Troscianko, authors of Consciousness: An Introduction, 3rd Edition. Christina Chronister commissions books globally in the applied areas, including work/industrial and organizational psychology, leadership, consumer psychology, sport psychology, and forensic psychology. She publishes a broad range of books aimed at academics, students, researchers, and professionals. Emilie Coin commissions academically rigorous and groundbreaking research across all sub-disciplines in the areas of Education, Psychology and Mental Health. She is interested in receiving proposals for research monographs, edited collections and Routledge Focus titles. 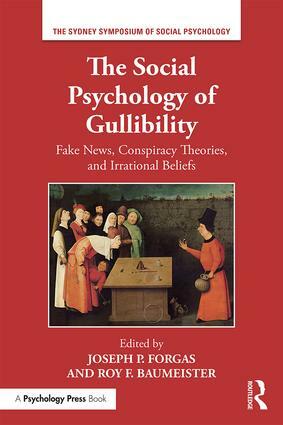 Georgette Enriquez publishes textbooks at all levels and across all areas of psychology, including cognitive psychology, developmental psychology, social psychology, and research methods. She is responsible for revising the major textbooks on the list, most of which have published successfully in multiple editions. Matthew Friberg acquires titles in the areas of Educational Foundations, Education Policy and Politics, Multicultural Education, and Social Studies Education. He publishes books for education researchers, scholars, and aspiring teachers. Lucy Kennedy commissions academic and professional books globally, in the field of neuropsychology, speech and language disorders and health psychology. With over seventeen years of experience in psychology publishing she has published quality content in a variety of formats including core textbooks, edited collections, handbooks, supplementary texts and professional volumes aimed at academics, students, researchers and those in professional practice. 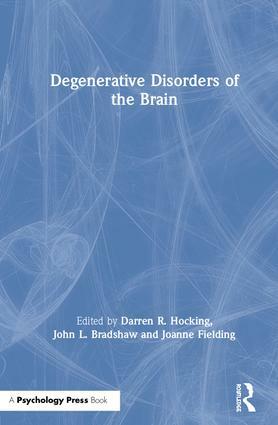 Her list includes a wide range of books on established areas such as brain disorders and neuropsychological rehabilitation, as well as emerging fields such as e-health. Lucy McClune is responsible for commissioning books on research methods, biopsychology, comparative psychology, and conceptual and historical Issues in psychology across a global remit. She is actively working on developing new series and textbooks, as well as developing new titles in existing series. 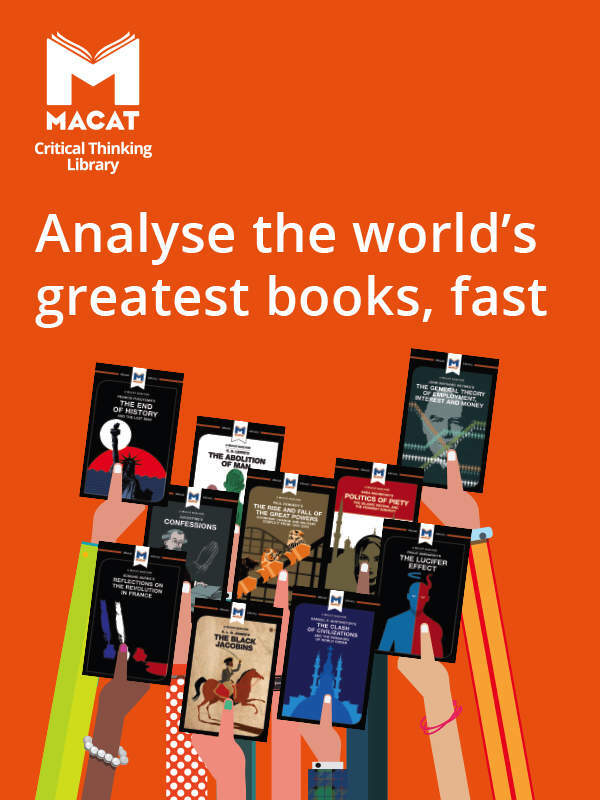 She is interested in books in a variety of formats including textbooks, supplementary texts, professional books and handbooks, aimed at students, academics, researchers and professionals. Ceri McLardy publishes books globally in the areas of cognitive psychology, neuroscience, and behaviorism. 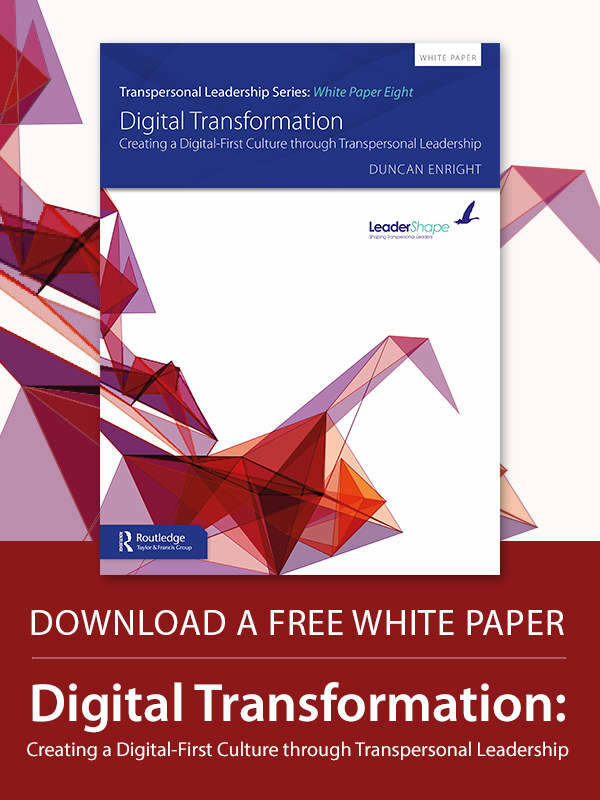 She is interested in publishing quality content by established and up-and-coming researchers, in a variety of different formats, including textbooks, edited collections, handbooks, supplementary texts and professional volumes aimed at academics, students, researchers and those in professional practice. Helen Pritt commissions globally in the fields of developmental psychology, gerontology, family studies and parenting. She works with authors globally on a range of titles including textbooks, handbooks, authored and edited volumes exploring the latest research, as well as books for those in professional practice. Helen has over fifteen years of experience in publishing and is always pleased to hear from new authors. 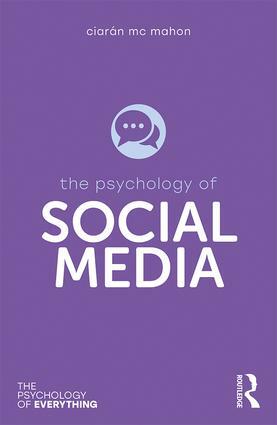 Eleanor commissions globally in social psychology on a broad range of core and emerging topics including self and identity, gender, political psychology, social influence, psychology of new media, and intergroup behaviour. She is interested in books in a variety of formats such as handbooks, textbooks, and authored and edited volumes for a variety of levels. She publishes books aimed at students, academics and researchers, and professionals, based on established and cutting edge research in the field. Hannah Shakespeare commissions books globally in Research Methods in qualitative, quantitative and mixed methods. She is interested in publishing content from researchers at all stages of their career, in a variety of different formats, including textbooks, edited collections, handbooks, supplementary texts and monographs aimed at students and researchers. Vilija commissions Education, Psychology and Mental Health books. She is interested in receiving proposals for books in these areas from authors based in Australia and New Zealand. Elsbeth Wright actively commissions research monographs across a range of topics in the areas of Education, Psychology, and Mental Health. She is interested in receiving proposals for single-authored books and edited collections on cutting-edge research in these subjects for the Routledge Research program. Tests, Scales, and Assessments published by Psychology Press including the CAT: Comprehensive Aphasia Test and Camden Memory Tests.